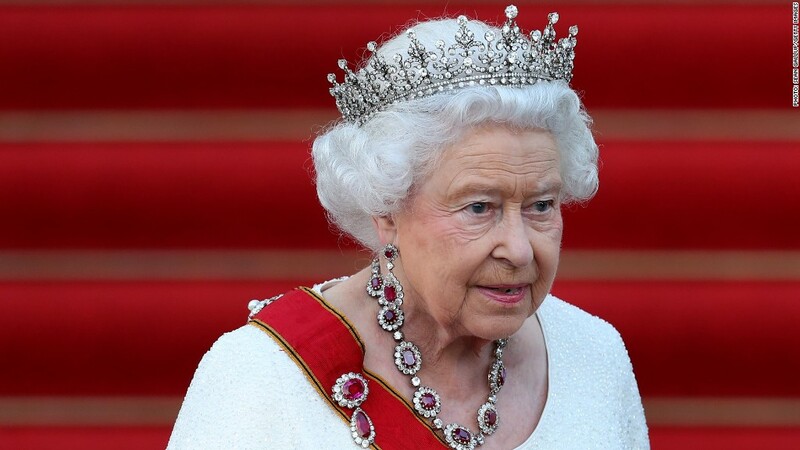 Leaked documents published on Sunday suggest that the private estate of Queen Elizabeth II invested in offshore funds. Revelations from the leak, which has been dubbed the Paradise Papers, were reported by the International Consortium of Investigative Journalists (ICIJ) and outlets including The New York Times. In Britain, the BBC said it had seen documents that show the Duchy of Lancaster, which provides the Queen with an income, had invested £10 million ($13.1 million) into funds in the Cayman Islands and Bermuda. The documents have not been reviewed by CNN. The Queen has not been accused of any wrongdoing. But the investments are potentially embarrassing for a royal family that closely guards its reputation. The Duchy added that the Queen, who is officially exempt from U.K. tax laws, "voluntarily pays tax" on income she receives from the estate. The £519 million ($680 million) Duchy, which provides the Queen with an income to cover official expenses, says it invests primarily in commercial, agricultural and residential properties. In the most recent fiscal year, the Duchy generated £19.2 million ($25 million) in net income according to its website. One of the Duchy's offshore investments has generated some controversy. The BBC reported that the Duchy invested $7.5 million in Dover Street VI Cayman Fund LP in 2005. The fund, which invested in medical and tech companies, later put money into U.K. retailer BrightHouse. The Duchy said its investment in the company is worth £3,208 ($4,200). BrightHouse, which gave customers credit so they could buy its home furniture and appliances, was later forced to compensate consumers after the U.K.'s Financial Conduct Authority found it was not a responsible lender. "We sincerely apologize to those customers who were affected," the company said in October. "We're absolutely determined that this doesn't happen again and have made significant improvements over the last 18 months." The Duchy said in a statement that the investment in BrightHouse was made "through a third party," and equates to just 0.0006% of the Duchy's value. The ICIJ noted in its report that "there are legitimate uses for offshore companies and trusts," and it was not suggesting that any people or companies it named either broke the law or acted improperly. David Pitt Watson, an executive fellow at the London Business School who focuses on responsible investments, said he "very much" doubts that the Queen knew where her money was invested. Instead, she's like "so many others who have a pension, or an investment account," he said. "We just don't know what is being done with it." The Paradise Papers reporting is similar to the Panama Papers, which in 2016 exposed cases involving celebrities and business executives who reportedly moved large chunks of their wealth into offshore tax havens. The new project, which is based on more than 13.4 million documents dated from 1950 to 2016, covers a large number of global corporations and prominent people and their use of offshore accounts. -- Max Foster contributed reporting.